Hydroxypropyl cyclodextrin. 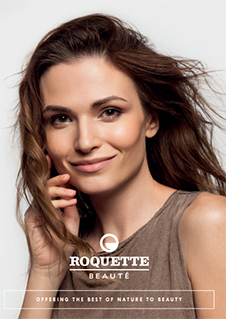 Beauté by Roquette® CD 110 by Roquette acts as a stabilizer, firming agent, and actives & fragrance solubilizer. This plant-based ingredient, derived from potato starch, is also a carrier and active enhancer through inclusion complex formation which boosts the efficacy of actives and provides long lasting fragrances. Beauté by Roquette® CD 110 is recommended for all cosmetics and perfume applications. Compliant with US, EU, Japan and China regulations.